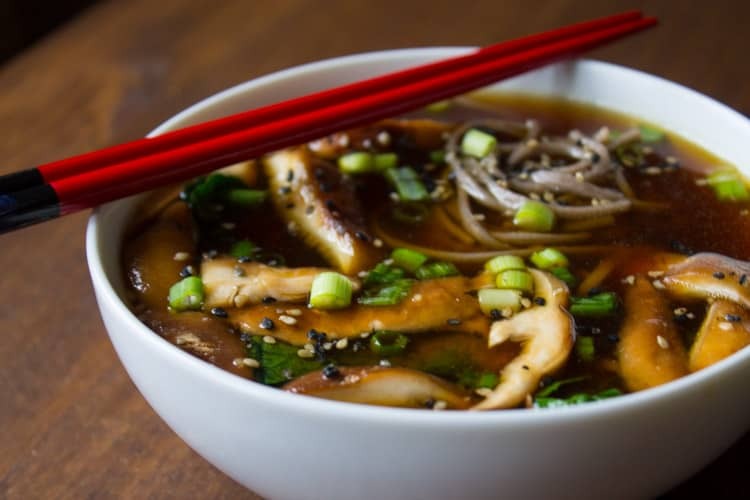 Packed with immune-boosting functional foods like miso, ginger, and mushrooms, this vegan kale and mushroom miso soup is one not to miss during the winter months. In case you ever catch me at a sushi bar, chances are I’ll have a gallon of miso soup in front of me. That and a veggie roll, obvi. But for real, I can’t get enough of miso soup during the winter when my immune system tends to be working on overdrive, trying to ward off any cold, flu, or virus I come into contact with. 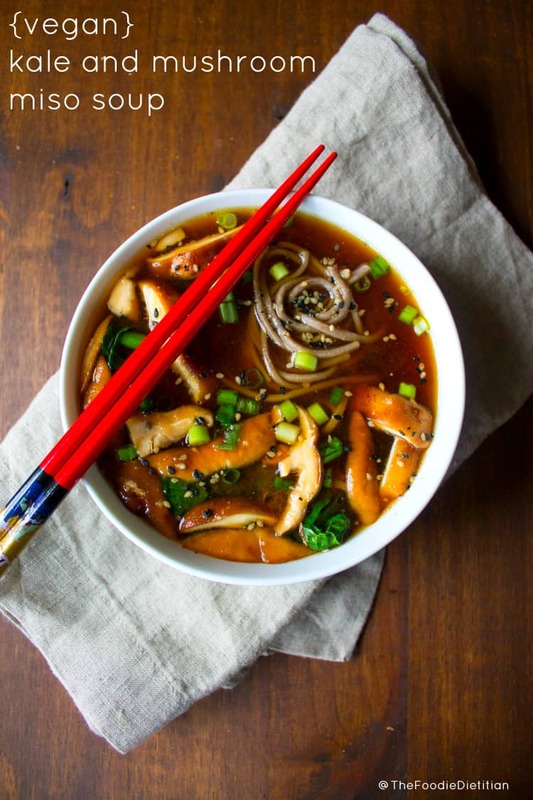 This miso soup made with kale, shitake mushrooms, and ginger is immune-boosting and deliciously comforting. The miso packs in a lot of flavor that is complemented with the spicy ginger, the mild bitterness of the green onion and the nutty, salty gomashio seasoning. Plus, it’s super satisfying with the meaty texture of the mushrooms and the fiber and protein-packed buckwheat soba noodles. 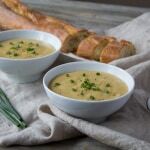 For the recipe and the download on miso and the benefits of fermented foods, I’m over at my friend Alex’s blog – Delish Knowledge – today. Be sure to stop on by and check it out! This looks like an awesome bowl of umami goodness! Perfect for these chilly days! 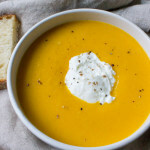 The flavors in this soup sound amazing! I love this vegan take on miso. This looks so good and so healthy. Me too – Steve is always like soup…again?!?! Yes. It’s all I want in the winter. Enjoy! Aw, you’re so sweet. Thanks, Rachael!! Yum- I love ramen and this looks like a much healthier alternative. This looks soooo good Kara! I hate that most restaurants put fish flakes in their miso soup. Even when I wasn’t vegan it just sounded gross to me. I always imagined fish food flakes. Haha right. No one wants fish food flakes in their soup. Thanks, Linda!